You can use the skill to record your own responses for phrases and ask Cortana to play them. For example, impress your kids by asking Cortana what your daughter or son’s name is. With this skill, Cortana will be able to respond correctly. 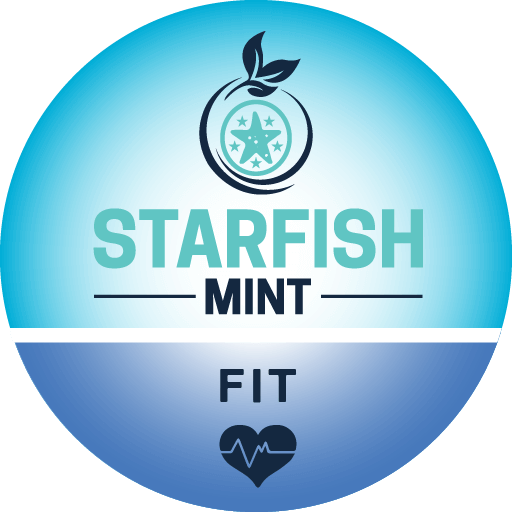 To use the skill you first need to register at www.starfishmint.com/me and then link your account when you activate the skill. You need to be subscribed for Starfish services for this skill to work. Next step is to add some phrases you would like Cortana to respond to on the website. You can use the skill as your digital diary to remind you of things. You can only add 5 word questions on the site and you will need to make sure you phrase the question exactly the same as on the website when asking Cortana. For detailed instruction look at https://www.starfishmint.com/me/instruction.php Note – Starfish skills are a subscription based service and we charge $1.99/year to use our skills.